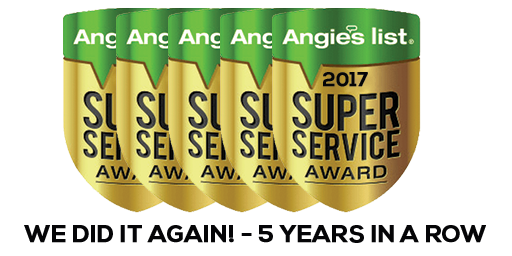 Wellspring Landscape Services has earned the home service industry’s coveted Angie’s List Super Service Award, reflecting an exemplary year of customer service to members of the local services marketplace and consumer review site in 2016. “We are very pleased to have won this prestigious award for 4 years straight. 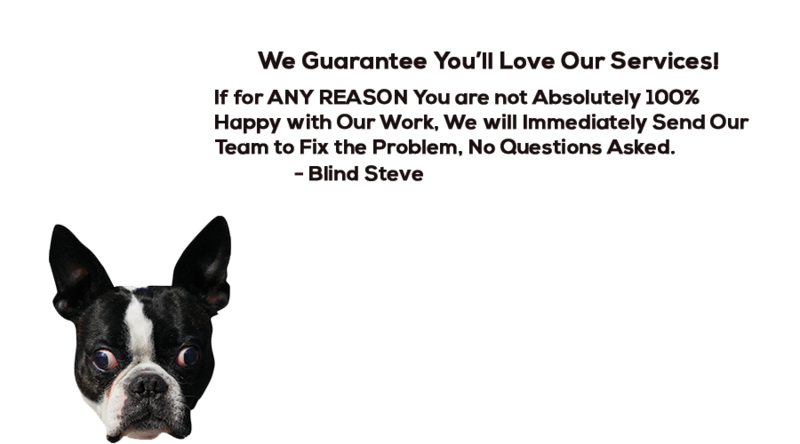 We believe this is one more sign of our dedication to professional service and customer satisfaction,” – Wellspring Landscape Services.